Grab your flashlights, and explore the dark. 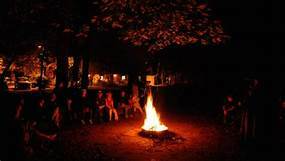 Learn about the nocturnal animals that live in garden, view the constellations, get a warm drink and listen to campfire stories. Tickets are required.